And I wish you a happy, healthy and prosperous 2016, my friend! I love the quotes too! 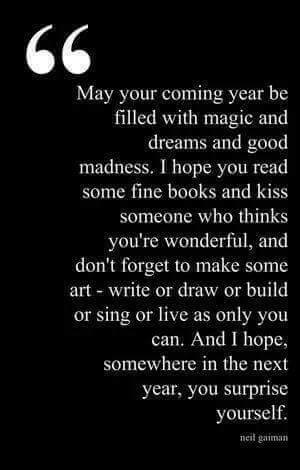 Happy New Year to you too, and all the days that follow!